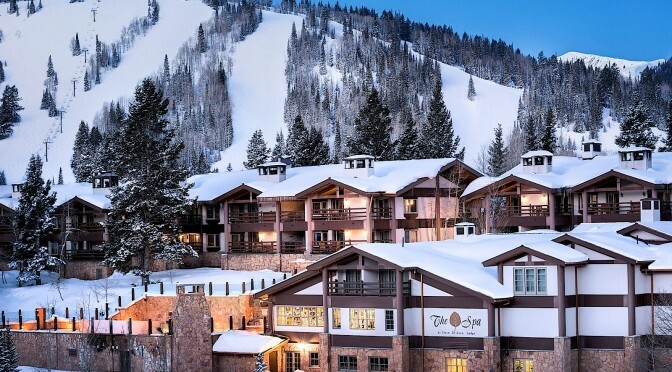 Kitzbuehel, Austria – At its “Ski Oscars” awards gala held in Kitzbuehel on Saturday night, the World Ski Awards honored its host resort as the World’s Leading Ski Resort, while Deer Valley Resort in Utah was named the United States’ Best Ski Resort and the Stein Eriksen Lodge at Deer Valley was awarded the title of Best Ski Resort Hotel. The Vale Niseko in Japan was recognized as the World’s Best Ski Boutique Hotel and Sunweb took the title of World’s Best Ski Tourism Operator. Also honored were Chalet Sirocco in Verbier, which took the title of World’s Best New Ski Chalet, and Nira Montana, which was acclaimed by voters as the World’s Best New Ski Hotel. A record number of ballots, over a million, were cast by leading ski tourism professionals ahead of the Gala Ceremony 2015, alongside the votes of hundreds of thousands of ski consumers from around the world — 127 countries in all. 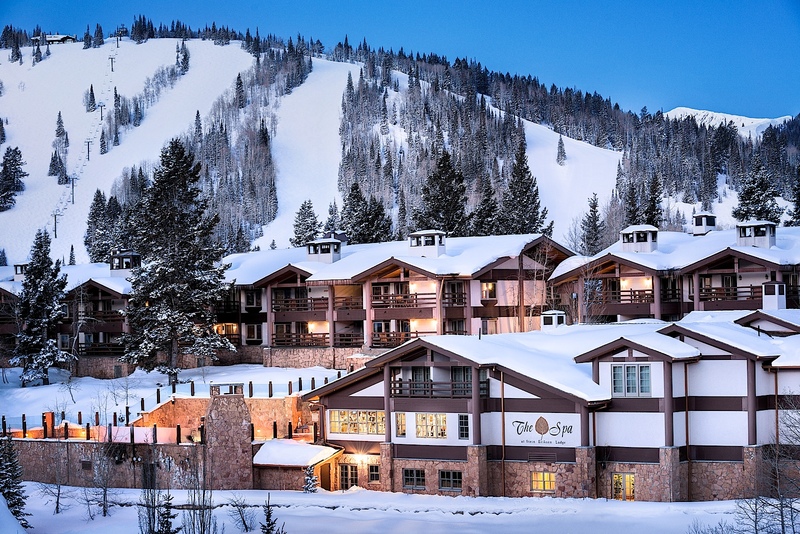 Deer Valley garnered its title from a short list of USA finalists for the third consecutive year — as long as the World Ski Awards has been presenting. World Ski Awards also recognized the achievements of the Kitzbuehel Wonder Team. The six friends – all members of the Kitzbühel Ski Club – grew up to dominate international ski competition, taking an unprecedented 27 Olympic and World Championship medals in a golden decade between 1950 and 1960. In a special presentation, the World Ski Awards Academy bestowed a unique trophy for Outstanding Contribution to Ski Tourism on Alpine ski racer Stein Eriksen. A gold medalist at the 1952 Olympics Games in Oslo, Norway, and subsequent triple World Champion, Eriksen has since served as Director of Skiing at Deer Valley Resort.